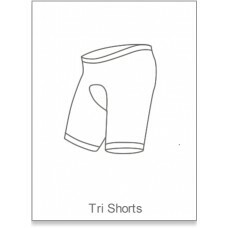 The official clothing range for Louth Tri Club. 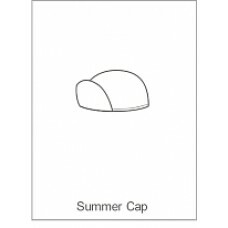 All items are made to order, please allow approximately 28 days for delivery. 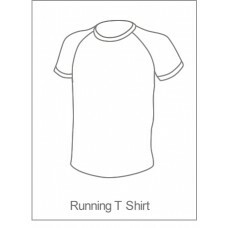 Fully sublimation printed performance fabric running T shirt, ideal for running events all year roun.. 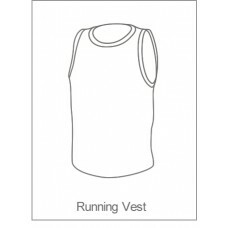 Fully sublimation printed performance fabric running vest, ideal for running events all year round. .. 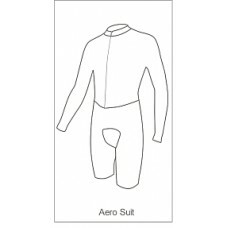 The choice for all triathletes who prefer 'separates' to a one piece suit. 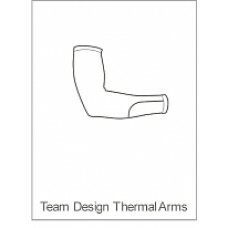 Designed to go with the t.. 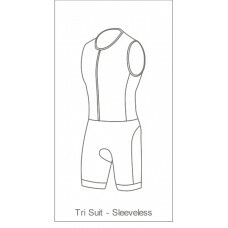 The 'Speed Suit' this fully sublimation printed performance fabric tri suit is designed for the high.. 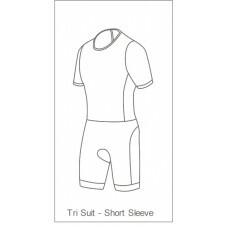 Fully sublimation printed performance fabric tri suit, for those who prefer a one piece suit rather .. 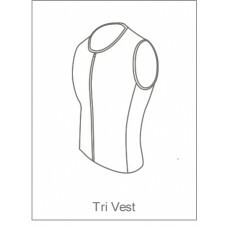 Fully sublimation printed lycra tri vest with front or reat zip and optional mesh pockets on the bac.. 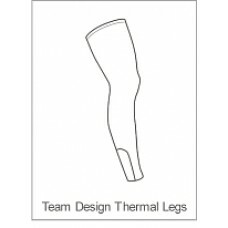 The ultimate in performance enhancing clothing, wind tunnel tested fabrics and patterns to give you .. 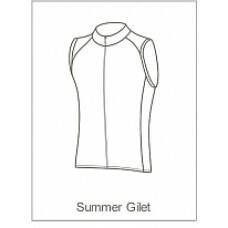 The classic choice for all riding conditions, to go with your jersey or jacket selection and under b.. 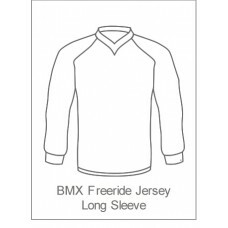 The garment of choice for BMX, DH MTB and Freeride, perfect for coolder days or those who prefer a f.. 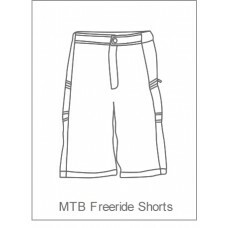 The garment of choice for BMX, DH MTB and Freeride, perfect for summer rides. 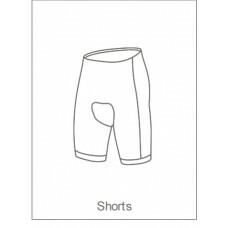 This short slee.. 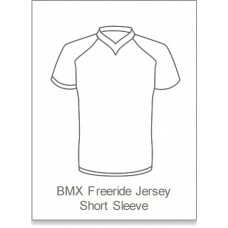 The classic choice for all off road and free riding conditions, to go with your jersey or jacket sel.. 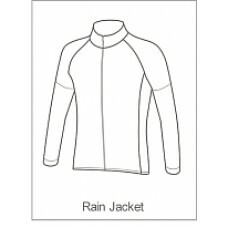 The jacket of choice for wet summer rides, cut to go over a jersey and light enough to go in yout ba.. 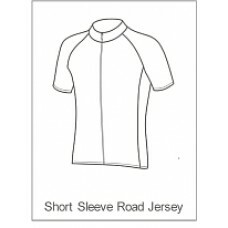 The 'go to' choice for 'cross riders, and also the favourite for track and time trials in cooler wea.. 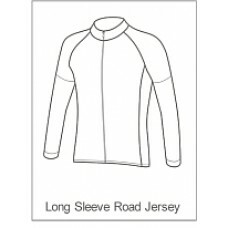 The criterium and track riders favourite wardrobe selection, also suited to warm weather 'cross race.. The practical choice for wet days, worn under the helmet with the peak down to keep spray out of you.. The garment of choice when the weather can't decide what it's doing. Ideal to keep the chill off or .. 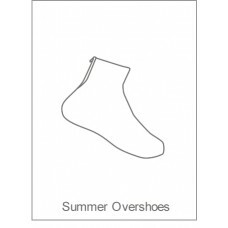 The aerodynamic choice for Time Trials or road rides when the is spray on the roads and your shoes a.. 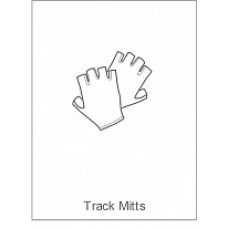 Perfect for all disciplines to make your ride more comfortable and protect your hands in the event o.. 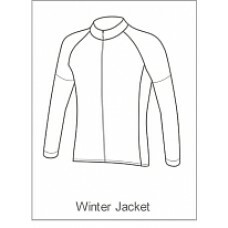 This jacket is built for those spring or autumn rides where you need some extra warmth but a full wi.. 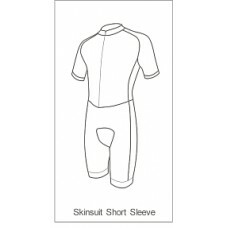 Fully sublimation printed lycra tri vest with front or rear zip and optional mesh pockets on the bac..
An ideal partner for the short sleeve road jersey for early season races and cooler weather rides. 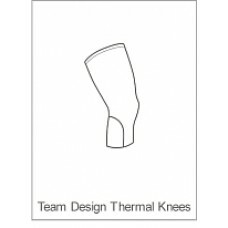 K..
An essential choice for cold winter rides. 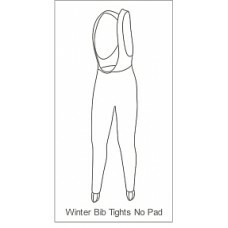 Worn over the bib shorts these bib tights keep your legs .. The jacket to choose when it's cold, wet and windy outside and the couch seems more appealing than y..
An ideal add on under your bibshorts for early season races and cooler weather rides. 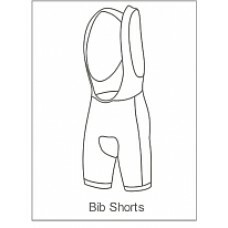 Keep them on a..
An ideal add on under your bibshorts for extremely cold cross races, early season road races and coo.. 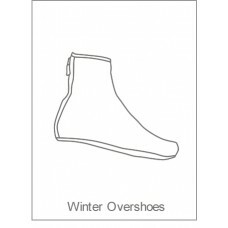 The warm choice for winter rides keeping the cold and wet weather out and your shoes shiny and new. ..